1.we accept TT/Western Union/Alipay, Big order the best way is by TT. If you like to order with other payment terms, please contact me before you order. 2. Full payment should be received before delivery goods, big order we accept 30% deposit before production, 70% balance before delivery. 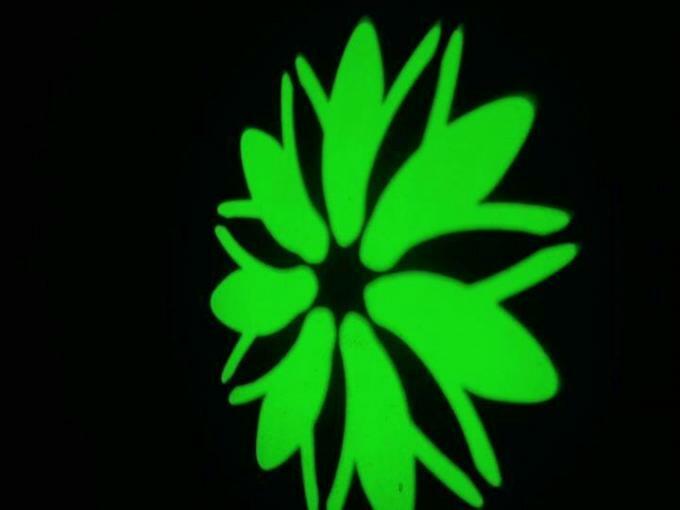 Our company is located in guangzhou of China ,was founded in 2006. 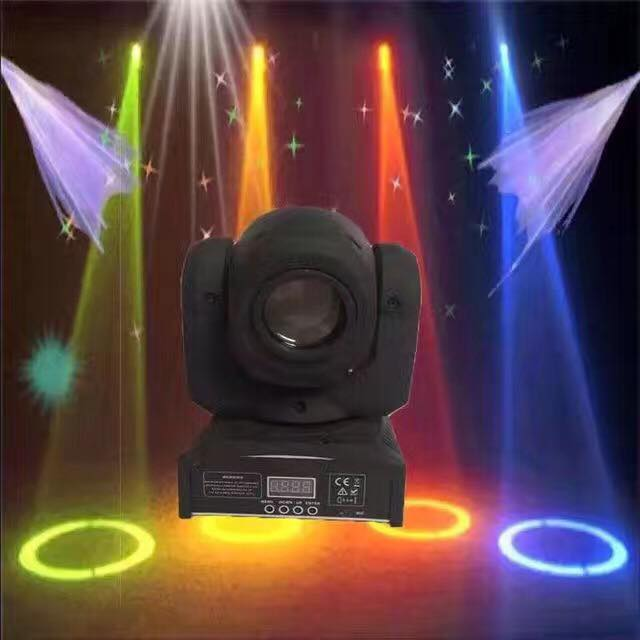 We are an professional LED stage light OEM/ODM. Our company aimed to research, production, sales, services in an integrated enterprise, Our company has high-qulity anagement team, in a high level of technology and a group of well-trained staff. 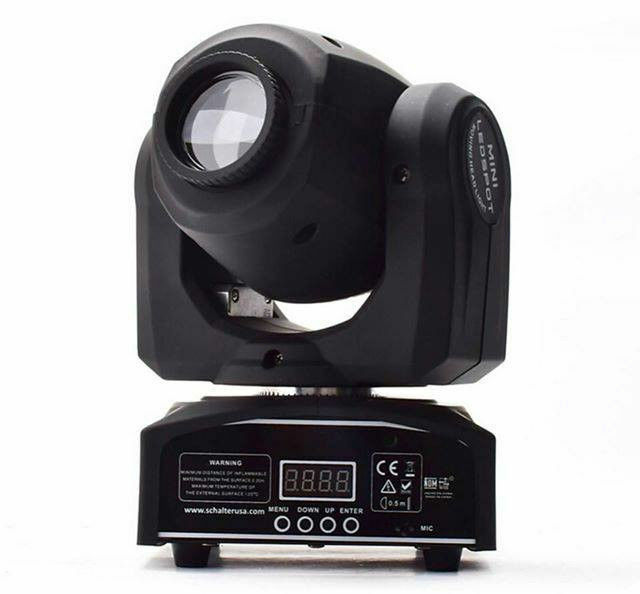 We are professional in led stage light 10 years. Our products have been sales network throughout the country large and medium-sized cities, the existing market has covered all over the country, overseas business development in scale, enterprise products are exported to Europe and America, southeast Asia and other regions,we'd established marketing branch of Shenzhen in 2014,SGS ,CE and ROHS product testing means and strict quality assurance system, modern management model to create the high quality, high credibility, high quality service enterprise brand and higher visibility. 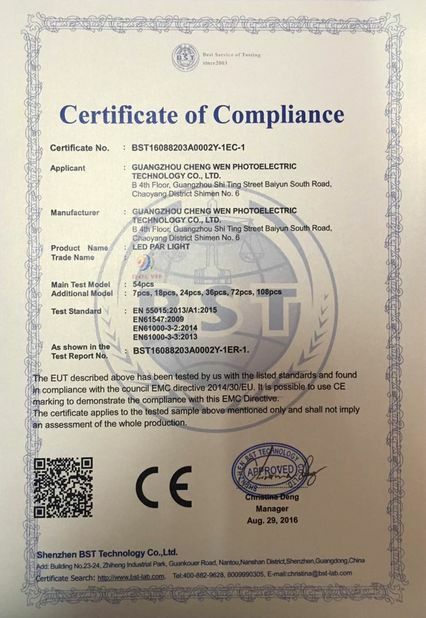 The ''best cost/performance, fast delivery, first class service '' is alway the goal we fight for, Welcome to usit us and looking for our cooperation! 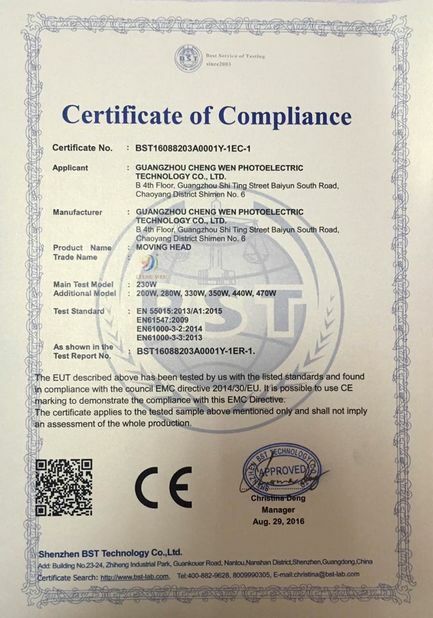 3.Q:Does the blower have CE/ROHS certificate? 4.Q:How to get the price list? A:Price list Pls Email /call /fax to us with you like items name together with you details(name,details address,telephone,etc),we will send to you as soon as possible. 5.Q:What's the shiping method,shipping time? 6.Q:Can I use my own forwarder to transport the products for me? A:T/T, 50% deposit before production, the balance before delivery. We sugguest you transfer the full price at one time. Cause there is bank process fee, it would be a lot of money if you make twice transfer. 8.Q:How to Place an order?